Triple Gold Reserve: The Ideal way to an easy evening. Whisky in Gaelic means ‘water of life’. So, now we know that the ancients knew that whiskies are the best ones to be savored. Who would not want to treasure the ‘water of life’ and scotches are the best of their kind. parallels scotches which are twelve years old. The golden liquid always brings so much of joy to you by its sheer quality. 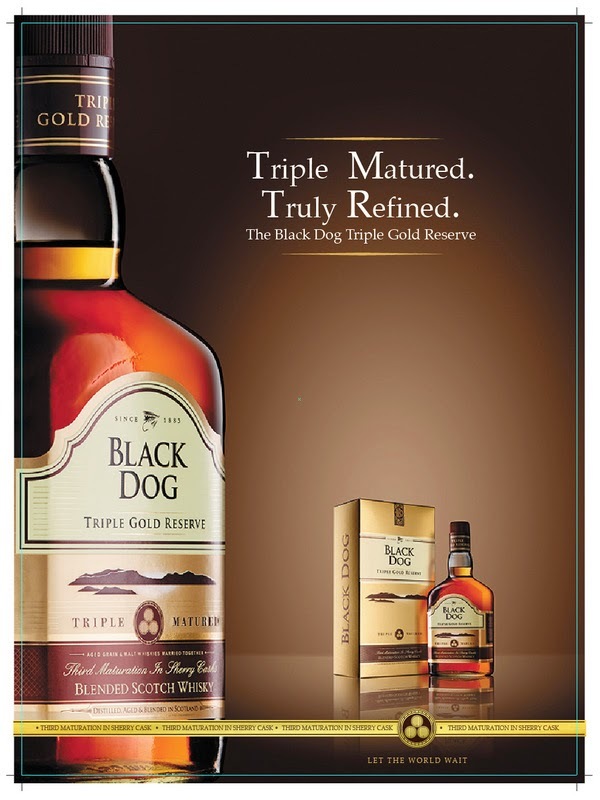 Do you need more reasons to know that Triple Gold Reserve is the ideal way to have an easy evening?